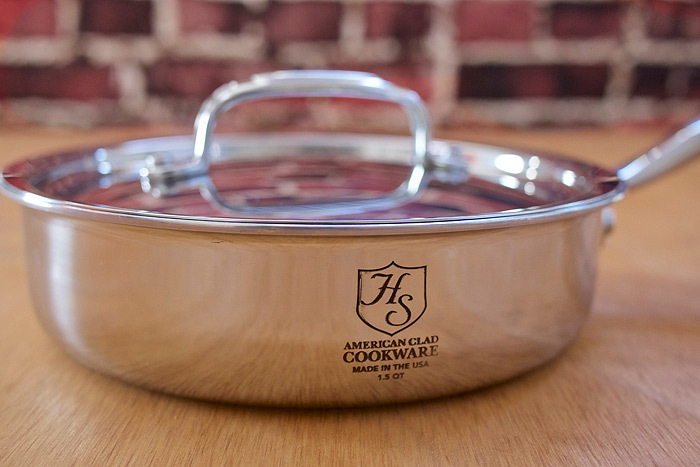 Need a gift for the home-cook that has everything? I put together some of my favorite kitchen-related items to offer you ideas for every culinary artist on your list. 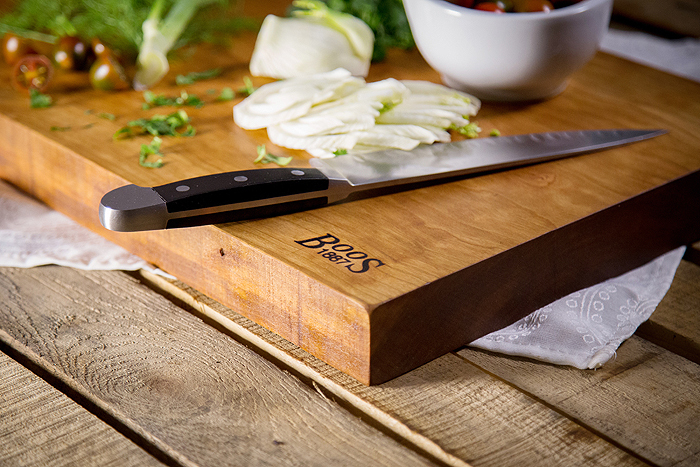 From a beautiful knife block to a classic oval Dutch oven, everything has been tested by me so that you know you are getting only the best items. And since it’s the gift-giving season why not gift yourself something special! Most of the product links below are affiliate links. The Uuni 3 is a revolutionary wood-fired pizza oven that enables you to take your pizza skills to a whole new level. It’s designed specifically to take the cost, bulk and hassle out of using a wood-fired oven. 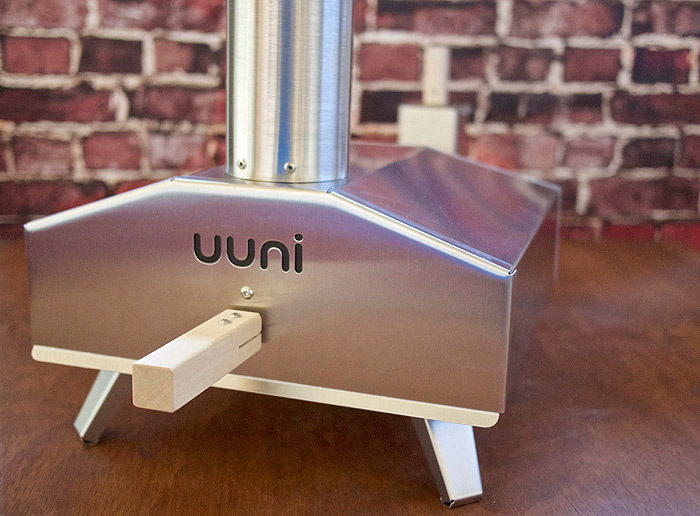 Uuni 3 gets up to 932°F which enables you to cook a wood-fired pizza in just 60 seconds! As I'm sure you all know good quality knives are an important tools in any kitchen. 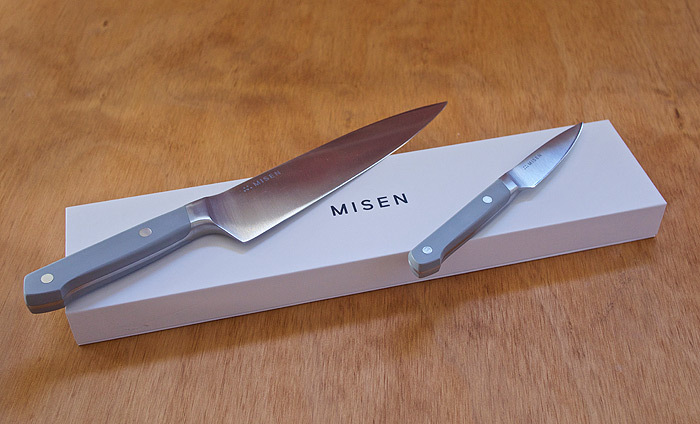 Misen brand knives are thoughtfully designed, crafted of premium materials, and sold at an honest price. 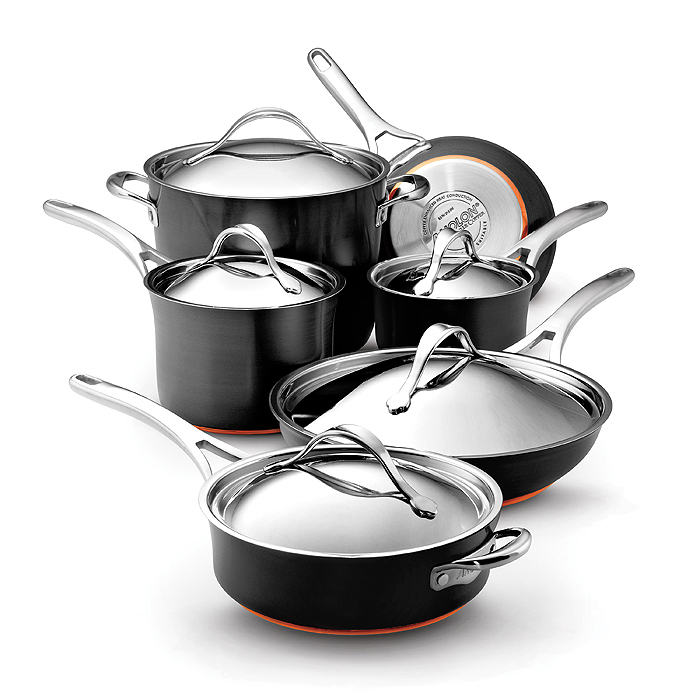 This set includes everything a gourmet kitchen requires. The superior heat-conducting performance of copper is compatible with all cook-tops, including induction. 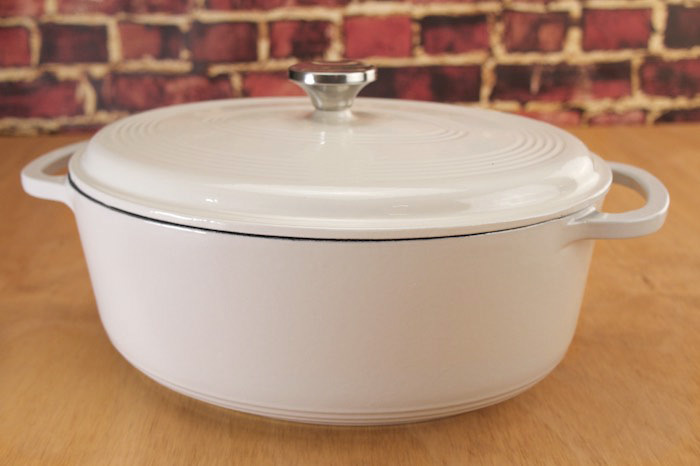 A flawless pairing of form and function, the Lodge Enameled 7 Qt Oval Dutch Oven is a classic way to both prepare and serve memorable meals. You can marinate, cook, serve, and store food in this versatile vessel. The only hard part is deciding which vibrant color is your favorite. 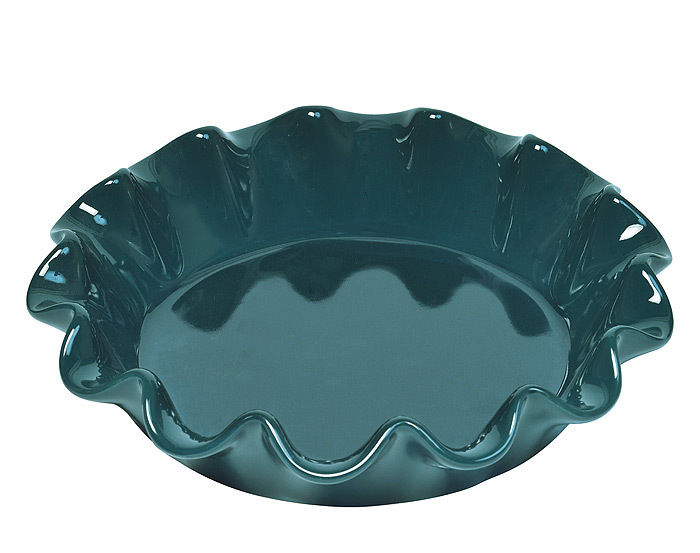 Bring a splash of color to your table with this beautiful dish! It's ideal for all your fruity desserts or savory gratins and it can be used in the oven, microwave, freezer and dishwasher without losing its color. A wide variety of blades, makes this set a wonderful gift for just about everyone on your list. Whether you're a frequent cake maker or just a once-in-a-while cookie baker this set will provide lifelong enjoyment. 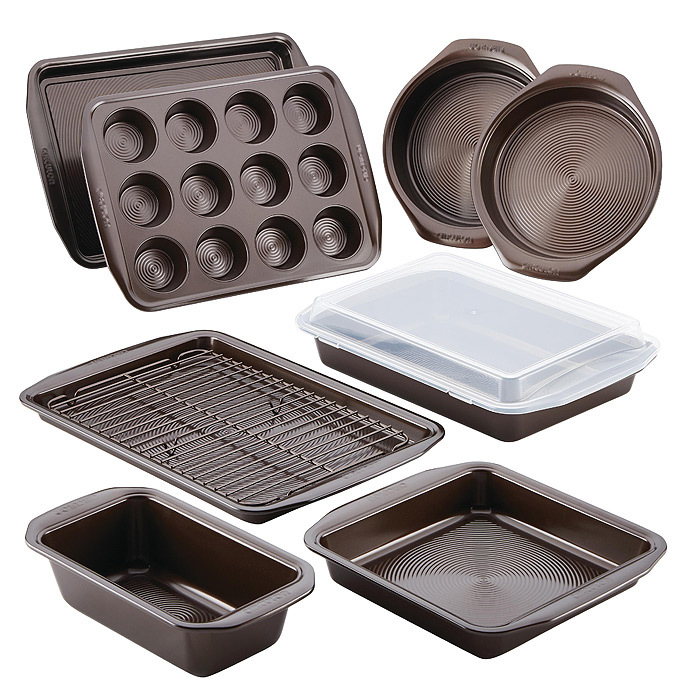 The unique baking surface of raised circles coated with premium nonstick makes baking and clean-up a cinch. Crafted from a single piece of wood the reversible rustic edge board is beautiful, unique and full of character. I have several Boos boards in my kitchen and this one is my favorite. 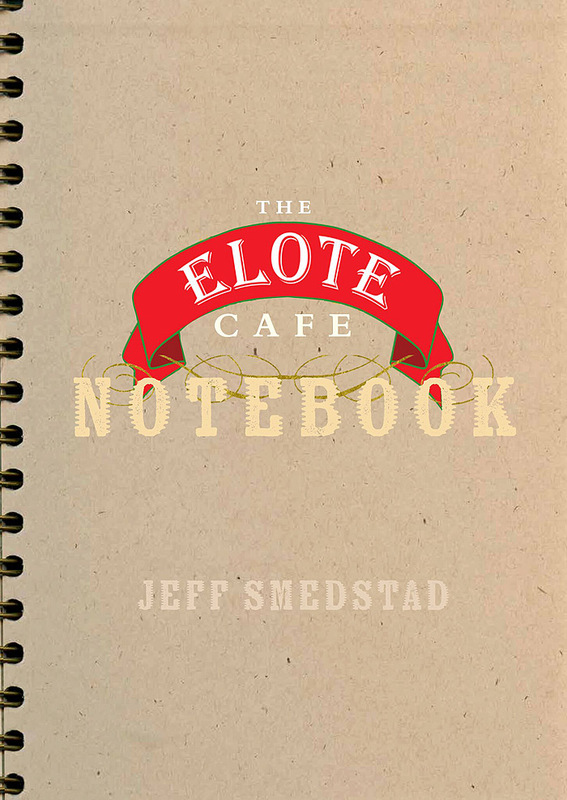 A step up from your typical cookbook, the Elote Café Notebook takes you inside the head of an ever-evolving Southwest Chef. With 200+ recipes from margaritas to suppers and bliss-out desserts, it's all here, plus how to cook in a pit barrel smoker, make Elote stock, cajeta, tortillas, bolillos, Oaxaca cheese, design your fundidos, and turn an avocado into a crunchy snack. Wow, each item is amazing. This is a well thought out list! 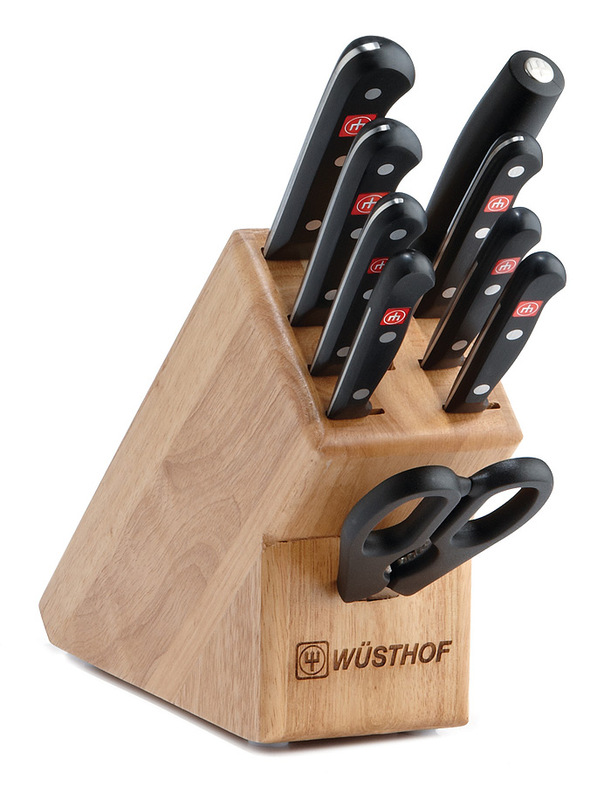 Wusthof is my favorite knife! My hausband is actually the chef in our house. He loves cooking and I love his cooking! He would like the chef knife or the pizza oven, those would be great gifts for him! What a great holiday wishlist! So many great ideas here. What a great roundup! Misen knives are my favorite! Super super post! Love all your ideas!! That pizza oven! I want that! So many great ideas here! Love that Boos board... I just got my first one, and I know it won't be my only one. They're so beautifully made! !